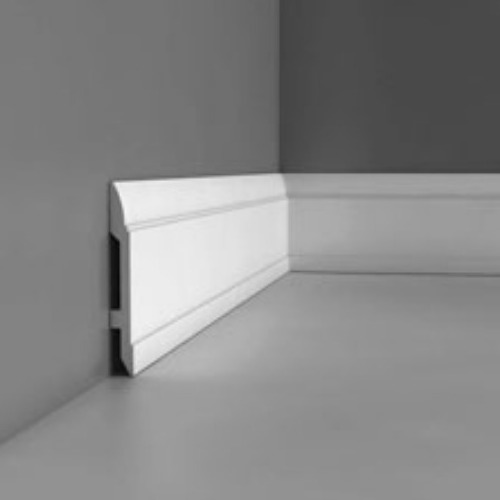 Our polyurethane panel mouldings and dado rails are produced in state of the art moulds which give incredible definition and detailing. Each product is primed and ready for one final finishing coat of paint. Unlike traditional mouldings, your paint will not be absorbed into the mouldings and hence only a single top coat is required. 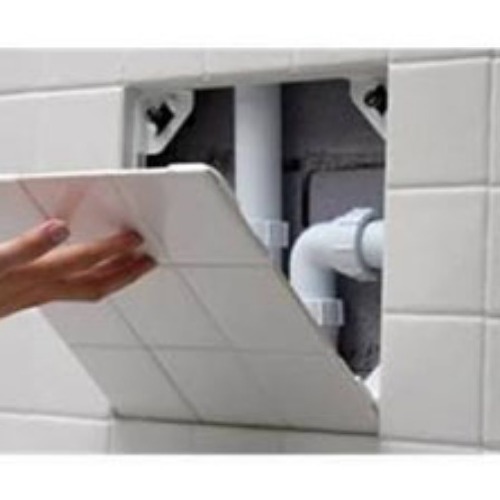 Installation instructions are the same as for coving installation and can be downloaded here.